Are you in need of SS 310 Bars? We are the best stockists, dealer and provider of 310 Stainless Steel Bars in India and across worldwide. 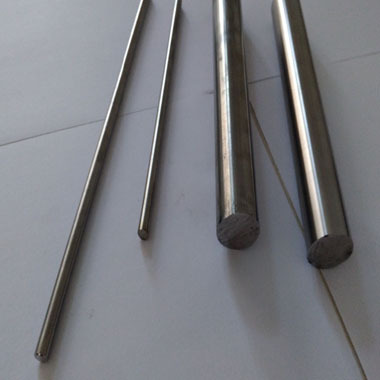 These grade SS 310 Rods are widely used in various industries such as Dairy Equipment, Dying Industry, Food Processing, Hardware, Architectural Equipment, Chemical, Petrochemical and Transport Industry and so on. Being ISO 9001 certified metal supplier company, we bring a qualitative range of Stainless Steel 310 Bars, Rods & Wires that are fabricated from the high-quality raw material according to, EN, BS, ANSI, ASME, JIS, SUS standards and specifications to meet our client’s exact needs. We at Aspirinox Alloys offer SS 310 Round Bar products in personalized sizes and shapes including SS 310 Rectangular Bar, SS 310 Square Bars SS 310 Hollow Bar and many more. They commonly come in a single random, double random and cut length. We offer Premium Quality ASTM A276 Stainless Steel 310 Round Bars at a most attractive price around the globe which satisfy the requirements of both strength and durability. Email us today and Call us now, we take pride in providing excellent personal customer service. Specifications for 310 Stainless Steel Bars, Rods & Wires. If any specification is not mentioned here, please use the contact button for quick quote. Contact us or click on the below button to request a latest 310 Stainless Steel Bars, Rods & Wires price list. Aspirinox Alloys INC is dedicated to providing the world-class 310 Stainless Steel Bars, Rods & Wires that cater to all your demands at very competitive rates.